“See a Spout, Watch Out!” is a public educational program for recreational boaters that focuses on how boaters can safely and responsibly watch whales. 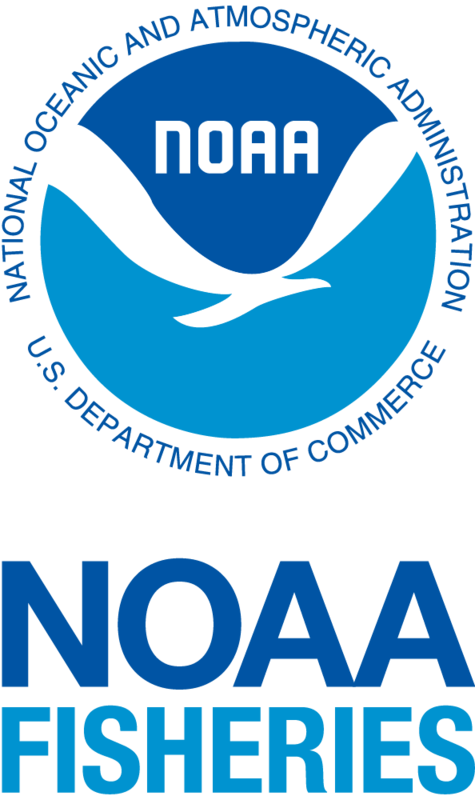 The program is sponsored by the National Oceanic and Atmospheric Administration (NOAA) and Whale and Dolphin Conservation. <– Click the logo to watch a short video!